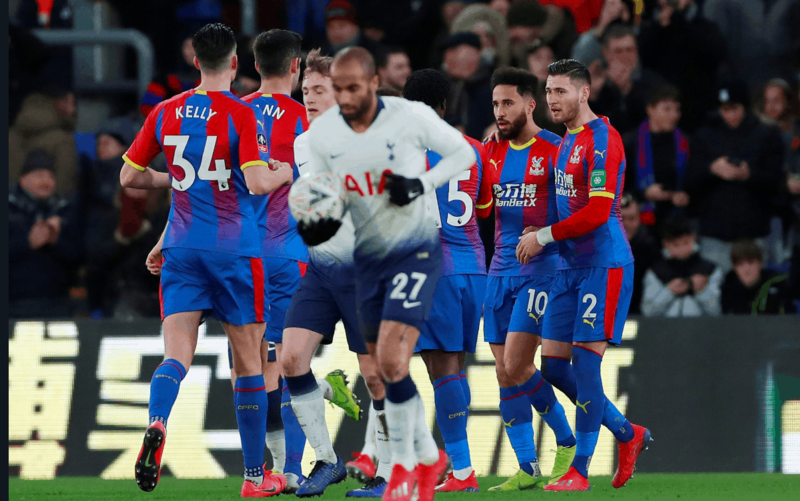 Tottenham Hotspur suffered defeat in their FA Cup fourth round game against Crystal Palace. Wickham opened the score in the 9th minute of the match. It was his first goal since November 2016. Townsed realized the penalty after Kyle Walker-Paters’ inexplicable handball.